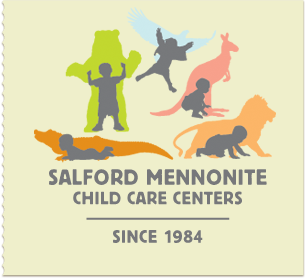 Salford Mennonite Child Care Centers » ECE and the Fiscal Cliff » Imagine. Play. Learn. Since 1984. Please follow the attached link to contact your Congressman about not letting the children fall over the fiscal cliff! Tell them how important Early Childhood Education is to you and your family.